At the end of June, Clarivate Analytics announced their 2017 Impact Factors via Journal Citation reports®. 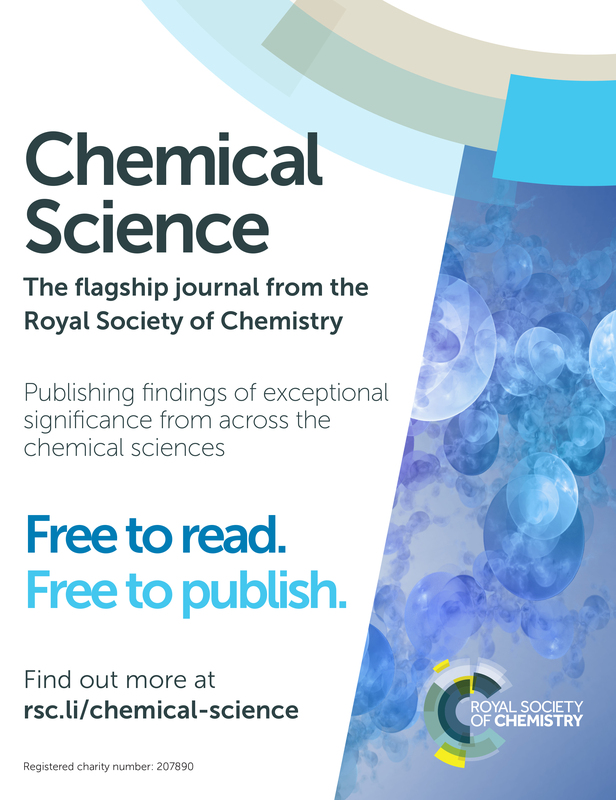 We were delighted to see that the Impact Factor of our flagship journal Chemical Science increased by 4.6% to 9.1! For us, it is all about giving our authors the visibility and recognition their research deserves and this increase in Impact Factor helps demonstrate this. As we move through 2018 we have also launched our ChemSci Picks and promoted selected articles through video abstracts – see here for the latest of these – giving our published content a wider reach. Thank you to all our authors, referees, Associate Editors, and Editorial and Advisory Board members for contributing to the journal’s continued impact and success – this achievement would not have been possible without your support and trust. 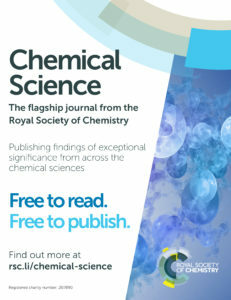 Chemical Science remains dedicated to publishing research of exceptional significance from across the chemical sciences. 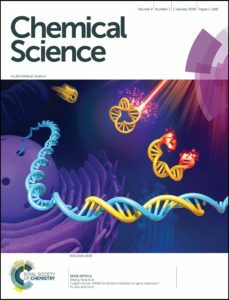 Chemical Science became a gold open access journal in January 2015, giving the global community free access to high quality research while paying all Article Processing Charges (APCs) on behalf of our authors, keeping articles free to publish. 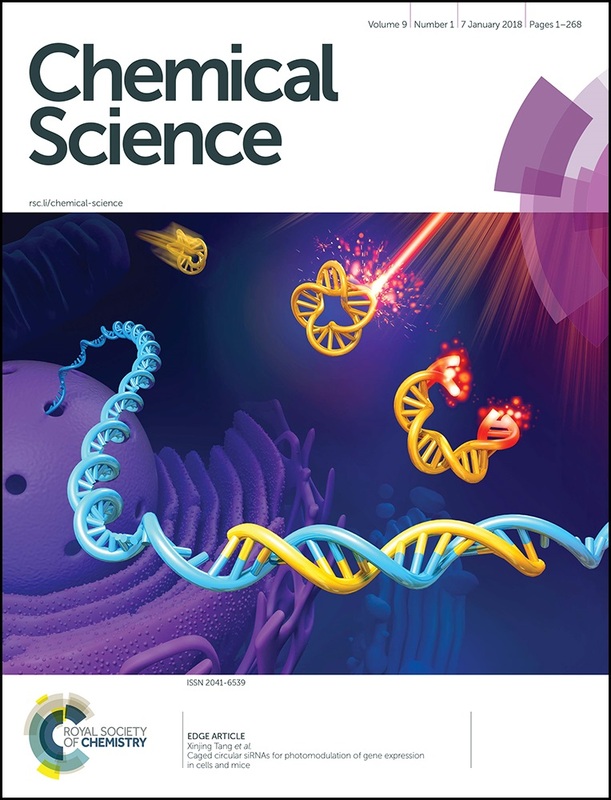 This unique combination of open access, top quality articles, a flexible format and world-class Associate Editors makes it clear why so many leading scientists choose to publish in Chemical Science. Chemical Science is the world’s first high-quality gold open access chemistry journal (open access from January 2015). *The Impact Factor provides an indication of the average number of citations per paper. Produced annually, Impact Factors are calculated by dividing the number of citations in a year, by the number of citeable articles published in the preceding two years. Data based on 2017 Journal Citation Reports®, (Clarivate Analytics, 2018). 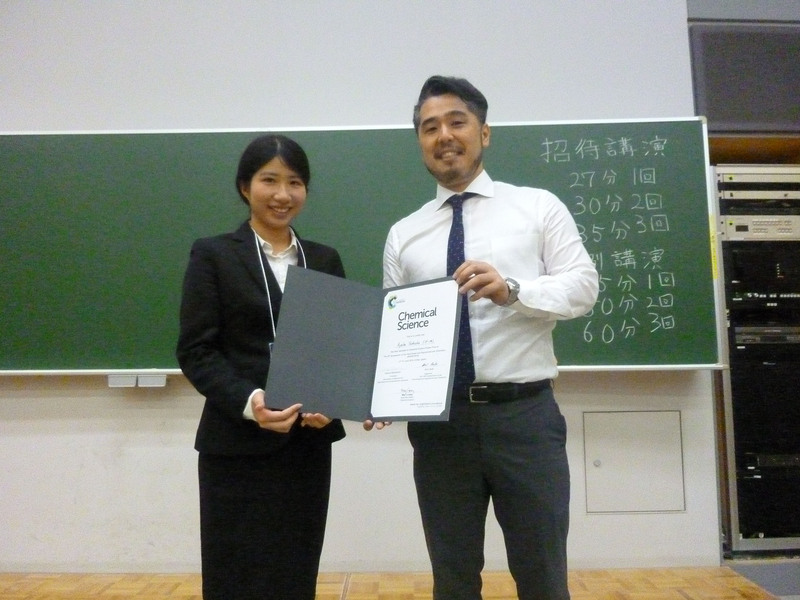 Chemical Science, Catalysis Science and Technology, Organic Chemistry Frontiers, and Organic and Biomolecular Chemistry are proud to sponsor the 4th International Symposium on C-H Activation (ISCHA). The conference takes place every two years and allows researchers to discuss the latest discoveries in C-H activation chemistry. 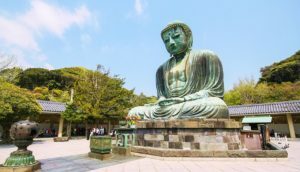 This year, it is chaired by Professor Fumitoshi Kakiuchi (Keio University) and is being held 30th August – 2nd September at Keio University in Japan. The symposium will encompass a range of topics, from biomimetic C-H functionalization to emerging technologies in photoredox catalysis and flow chemistry. With an exciting list of international speakers including John Bower (University of Bristol), Debabrata Maiti (Indian Institute of Technology Bombay) and Michel Etienne (CNRS), the ISCHA provides a great opportunity to become acquainted with prestigious scientists in the field. Don’t miss out on your chance to attend this symposium – register now! Chemical Science, Chemical Society Reviews and Organic & Biomolecular Chemistry are delighted to sponsor the 14th Annual Tri-Institutional Chemical Biology Symposium in New York City. This is an annual symposium presented by the Tri-Institutional PhD Program in Chemical Biology (TPCB) and this year, it will be held on Tuesday, September 11, 2018 at The Rockefeller University. This event brings together chemical biology researchers from across the New York metropolitan area and participation by undergraduates is welcome. The faculty keynote speakers will be Professors Squire Booker from Penn State, Olga Boudker from Weill Cornell, Ronald T. Raines from MIT, and Nieng Yan from Princeton. Selected talks from TPCB students and a poster session will also highlight the diverse research on the Tri-I campuses. Chemical Science, Dalton Transactions, Organic and Biomolecular Chemistry and Physical Chemistry Chemical Physics are proud to sponsor the 9th Barrande-Vltava French-Czech Chemistry Meeting taking place on 27-28 August 2018 in Strasbourg, France. The organizing committee is led by Stéphane Bellemin-Lapponez and the meeting aims to provide French and Czech researchers with an informal setting to exchange ideas and initiate collaborations. 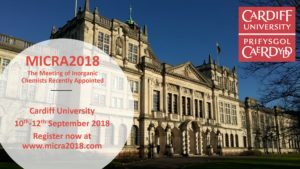 This meeting will focus on all aspects of molecular and supramolecular chemistry, as well as applications in medicinal chemistry and imagery. The program includes plenary lectures from experts such as Didier Bourissou (University Paul Sabatier), Jean-Marie Lehn (Institute of Supramolecular Science and Engineering) and Irena G. Stara (Institute of Organic Chemistry and Biochemistry). A full list of speakers can be found here. Don’t miss out on your chance to attend this meeting – Register now! Chemical Science is moving to weekly issues! We have exciting news here at Chemical Science! From 2018, the journal will be moving from publishing monthly issues to weekly issues. This is one of the biggest changes to the journal since it was launched in 2010. Why are we doing this? By publishing weekly issues, we’ll be able to make our articles more accessible to keep up with the large number of articles we currently publish. With the journal being free to access, it would be a shame for the community to miss the latest exceptional findings due to less frequent, larger issues. What are the benefits for the chemical sciences community? For our readers, it will be easier to find the latest relevant articles, with weekly table-of-contents alerts and a shorter contents list for each issue. For our authors, articles will be assigned page numbers more quickly and will be indexed in databases such as PubMed Central® sooner. You can learn more about this change in our Editorial by Executive Editor, May Copsey, published in the first ever Chemical Science weekly issue! 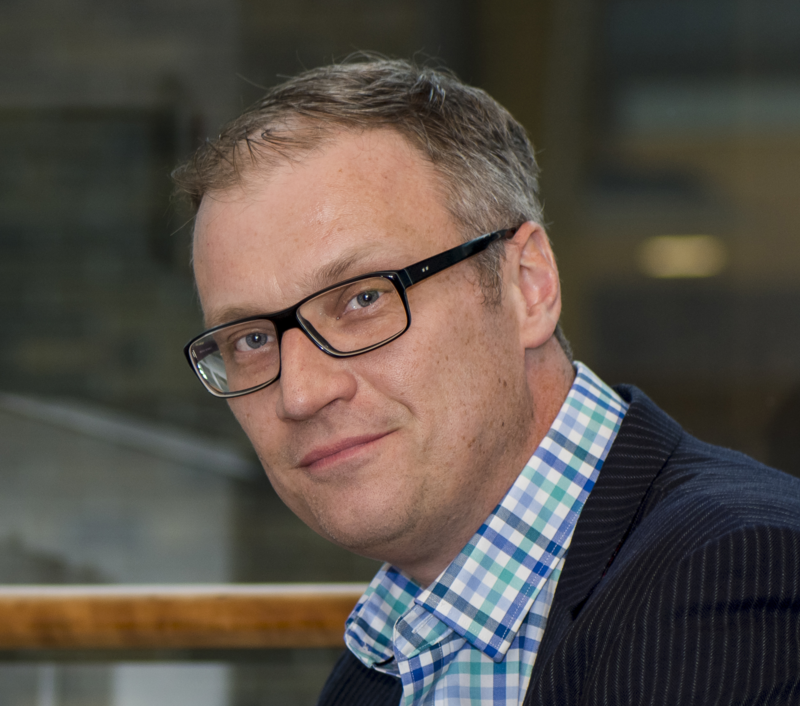 We are delighted to welcome Professor Vincent Artero as Chemical Science Associate Editor, handling submissions in the area of energy. Vincent Artero graduated from the Ecole Normale Supérieure (Ulm) and the University Pierre et Marie Curie (Paris 6). He received his Ph.D. in 2000 under the supervision of Professor A. Proust and Professor P. Gouzerh. His doctoral work dealt with organometallic derivatives of polyoxometalates. After a postdoctoral stay at the University of Aachen (Aix la Chapelle) with Professor U. Kölle, he joined in 2001 the group of Professor M. Fontecave in Grenoble where he obtained a position in the Life Science Division of the CEA. Since 2016, he leads the SolHyCat group as Research Director in the Laboratory of Chemistry and Biology of Metals (a research unit cooperated by CEA, CNRS and Univ. Grenoble Alpes) in Grenoble. Vincent Artero received the “Grand Prix Mergier-Bourdeix de l’Académie des Sciences” in 2011. In 2012, he was granted with a Consolidator Grant from the European Research Council (ERC). 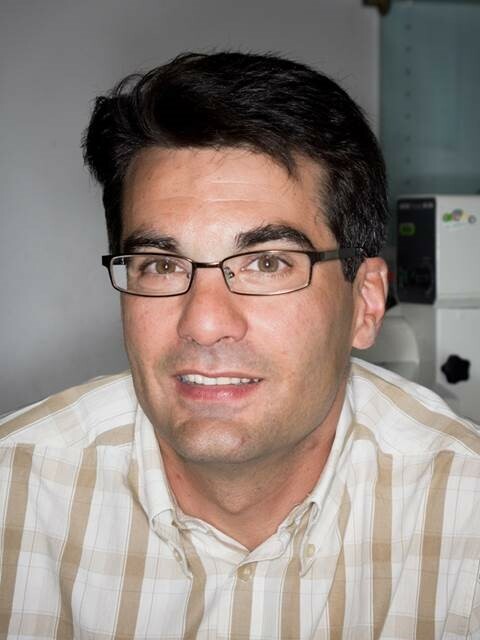 He currently acts as Chair of the Scientific Advisory Board of the ARCANE Excellence Laboratory Network (LABEX) for bio-driven chemistry in Grenoble and co-chair of the French Research Network (GDR) on solar fuels. 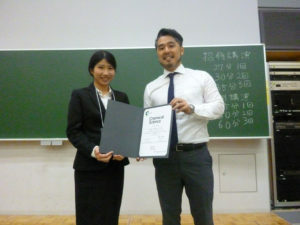 His current research interests are in the structural and functional modelisation of hydrogenases, the design of artificial organometallic proteins and the photo- and electro-production of hydrogen. Vincent is keen to receive submissions in his area of expertise. Below is a list of recent Chemical Science articles published within the energy-related field – all free to read. We hope you enjoy them! You can submit your high quality research in the area of energy to Vincent Artero’s Editorial Office.